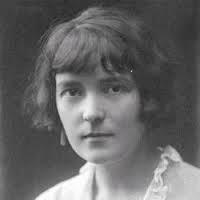 Born in Wellington in 1888, Katherine Mansfield was a writer and poet and an exponent of the modernist movement of the early 20th Century. Raised in a well-to-do family, she spent her childhood in New Zealand before moving to England when she was fifteen. 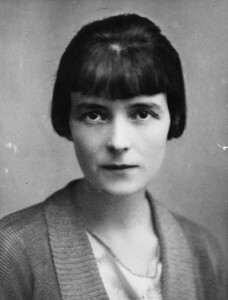 Mansfield began writing at an early age and first published short fiction for her high school magazine in Wellington. She was disillusioned with life in New Zealand, primarily because of the way the indigenous Maoris were treated by the white population. In 1903 she went to London and started her studies at Queen’s College and used her time there to travel across Europe. It wasn’t until she had finished her studies and returned home to Wellington that she actually began to write seriously. Tired of life in New Zealand, she moved back to England and, with the help of an allowance from her father, set about making her dream of being a writer come true. 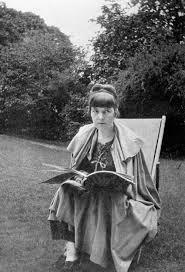 Unfortunately, she was more taken by the bohemian lifestyle than working at her craft and only published a couple of stories in the first year and a half she was there. Finding herself pregnant, she entered into a misguided marriage with George Bowden, leaving him on the night of the ceremony. Her mother sent her to Germany to have the child out of wedlock but Mansfield miscarried before her full term. 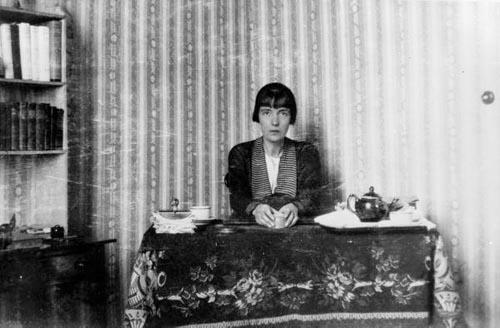 In Bavaria, she began to read the works of Chekhov and it seemed to stimulate a period of intense writing activity. 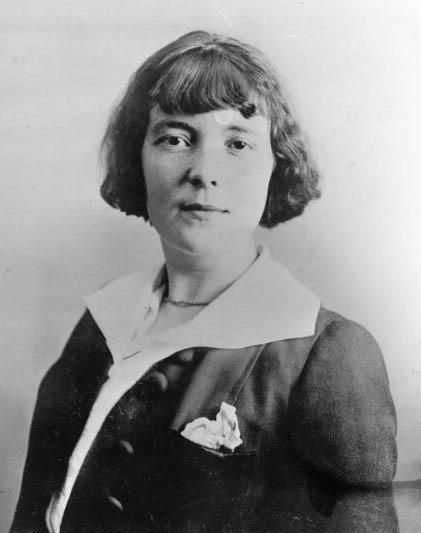 Mansfield published her first collection In a German Pension in 1911 and she wrote a dark short story called The Woman at the Store that attracted the attention of John Murray who edited the magazine Rhythm. They later married though it was an often tempestuous relationship and included a period when Murray was declared bankrupt. 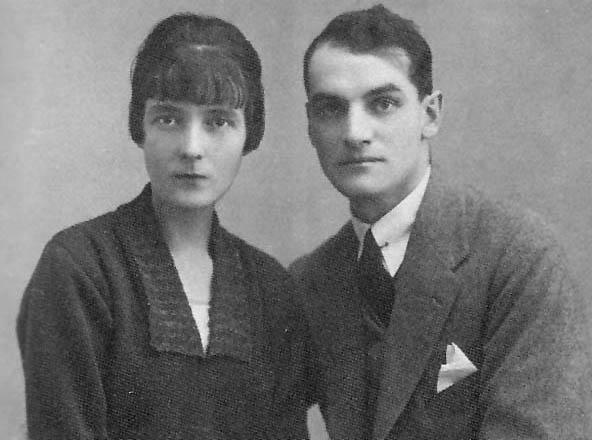 Her life altered when she learned of the death of her brother in the Great War, leading her to write work that reminisced about her childhood and past. 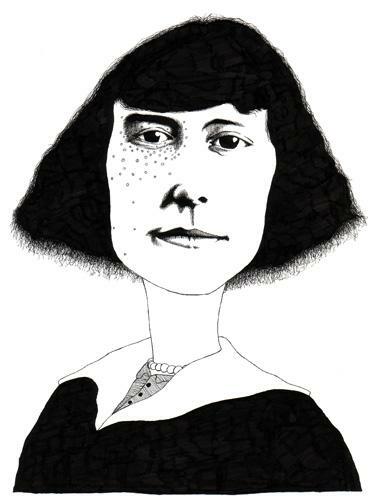 In 1916 she fell into a period of high productivity, publishing a large number of stories including A Dill Pickle that explored themes of lost love, sharing and class. In 1917, it was clear, however, that Mansfield had contracted tuberculosis and she struggled with it for the rest of her life. 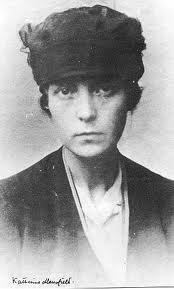 She moved abroad to France rather than head straight for a sanatorium which was the usual way of dealing with the disease. She wrote more but suffered quite badly, her health deteriorating gradually. 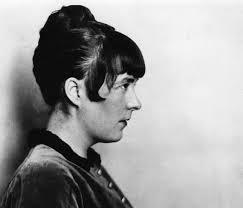 Her collection Poems was published posthumously but she also wrote the story Bliss at this time. In the early 1920s she spent a lot of her time trying to find obscure cures for her tuberculosis, even undergoing an ill-advised course of x-ray treatment. She spent her final days at a retreat in Fontainebleau where, in 1923, she suffered a hemorrhage that finally took her life. 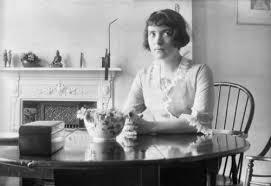 Much of her writing was published only after her death including her poems and collected short stories.